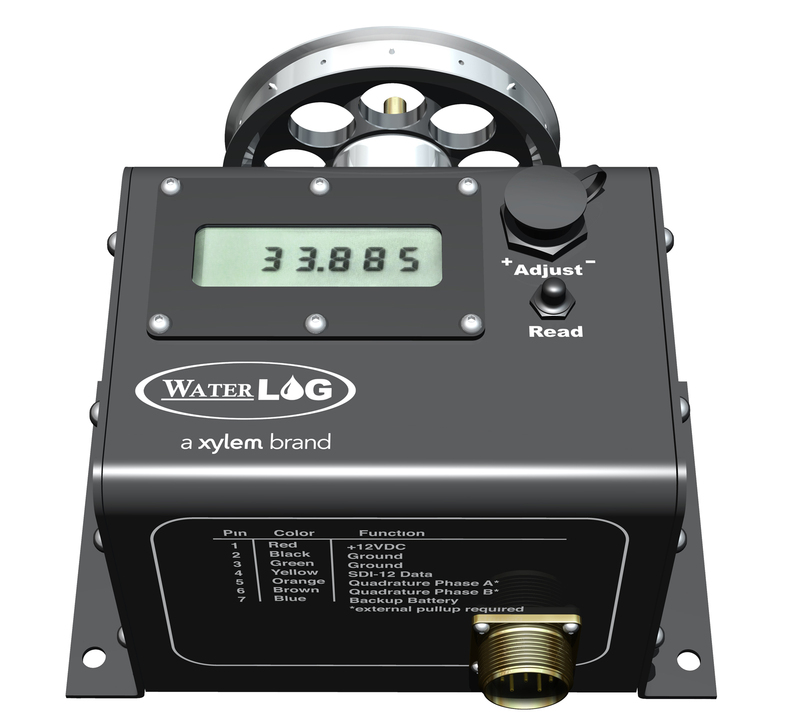 Designed specifically for measuring water level in a stilling well. 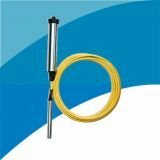 Designed specifically for measuring water level in a stilling well, the Shaft Encoder Series (H-3301/3311/3342) sturdy design incorporates the use a float and pulley to produce accurate data within minutes of installation. 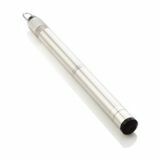 Now, with the use of magnetic sensors, the WaterLOG Shaft Encoder features minimize static sensitivity for enhanced performance. 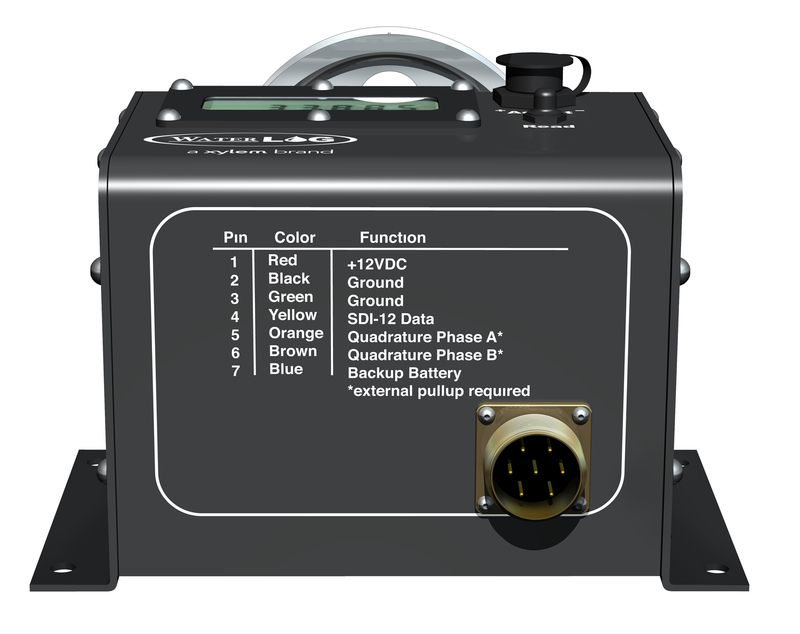 You'll enjoy the easy to read, ultra low power, built-in LDC display allowing you to view the last measured value at any time. 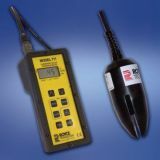 And this series is compatible with most data loggers, to allow easy installation. 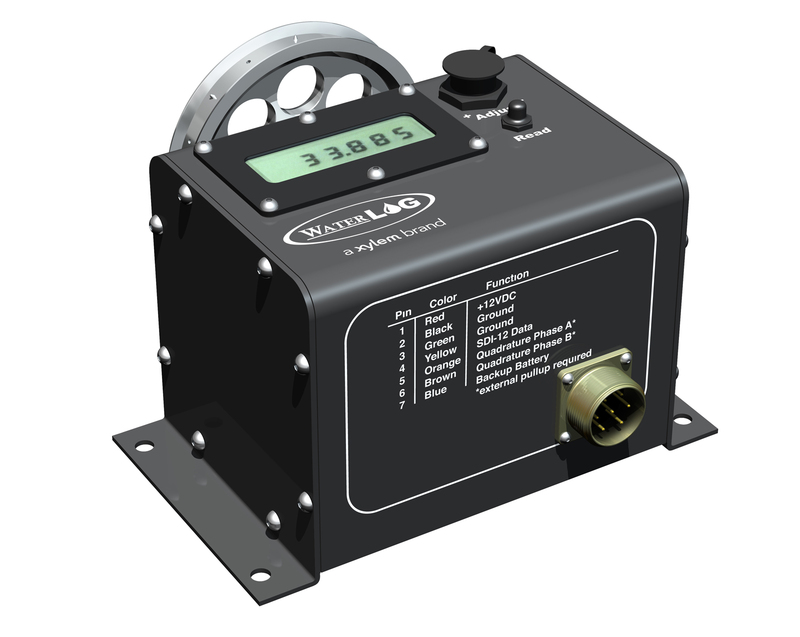 With three models to choose from, you can be sure to get a Shaft Encoder that has all the features you are looking for and more. 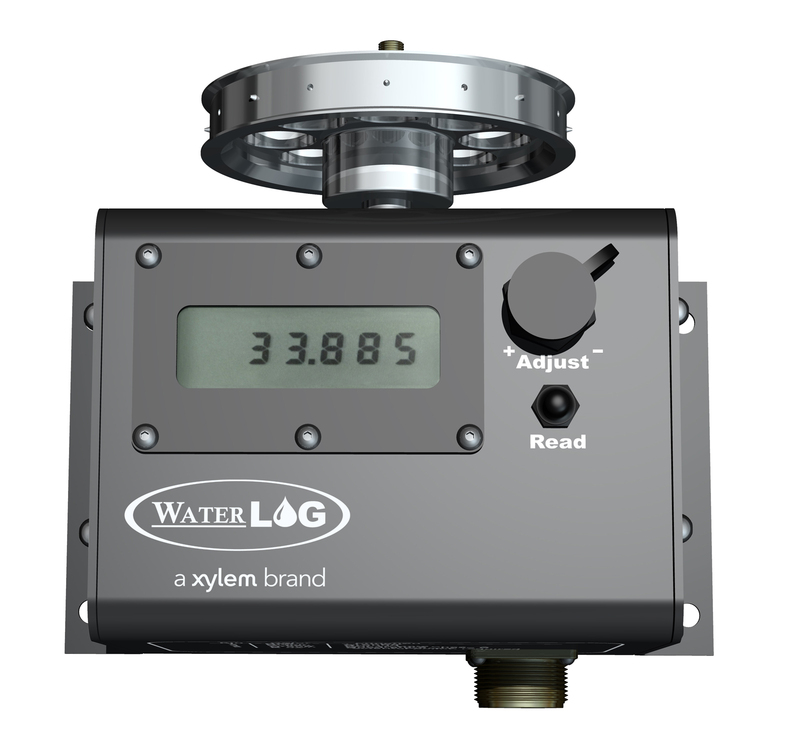 The WaterLOG® Shaft Encoder Series (H-3301/3311/3342) was designed specifically for Stilling Well water level measurement. 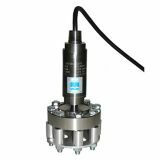 It's simple and sturdy design produce accurate data without taking up a lot of space, making the Shaft Encoder attractive for just about every water level site. 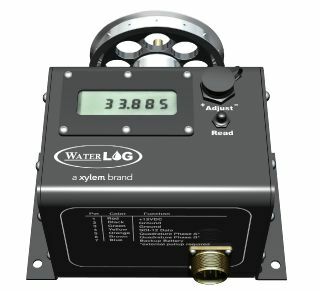 Warranty The WaterLOG® Shaft Encoder Series (H-3301/11/42) is warranted against defects in materials and workmanship for twenty-four months from date of shipment. 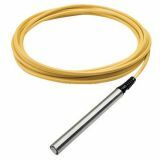 Bubbler/Pressure Sensor - The ideal system for long-term, water level monitoring sites. 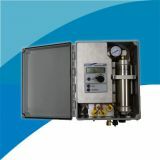 Submersible pressure transducer and USB datalogger combination. 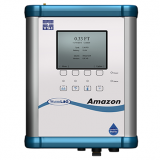 Designed for measurement in all water and wastewater applications with large concentrations of sludge and suspended solids. 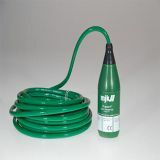 Rugged, waterproof instrument designed for the rigors of remote sampling. 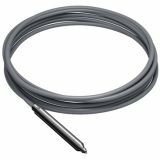 The WaterLOG® H-3123 is a submersible pressure transducer specifically designed for water level monitoring.